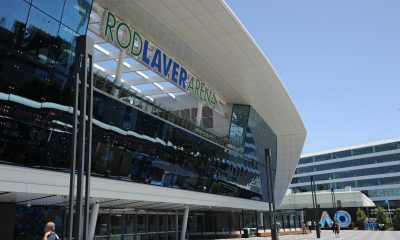 Will Melbourne Park be a turning point in men’s tennis or will the familiar names reign supreme once again? 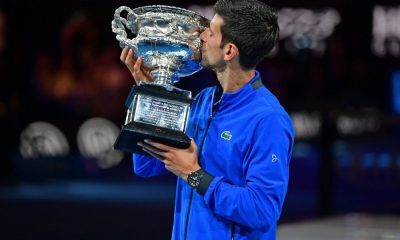 The men’s draw at the Australian Open provides a chance to see if the next generation will finally breakthrough as the first member of the prestigious ‘Big Four’ says goodbye. Andy Murray will play in his final Australian Open in what will be an emotional occasion. 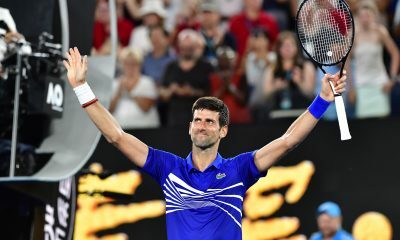 Meanwhile, Roger Federer and Novak Djokovic are in a race to become the first male player to win the tournament for a record eighth time. With so much at stake, here is five things to look out for in Melbourne this year. At the age of 37, Federer is bidding to claim his third consecutive title in Melbourne. Something that has only been achieved by Djokovic on the men’s tour over the last 30 years. The Swiss world No.3 kick-started his 2019 season by winning the Hopman Cup once again. 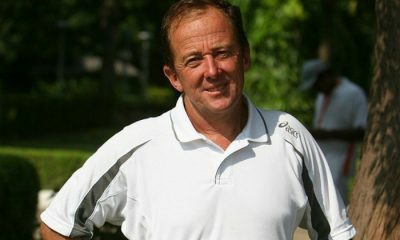 Scoring wins over players such as Alexander Zverev and Stefanos Tsitsipas. “I definitely needed a little bit of luck,” Federer told reporters at Melbourne Park. “If you look at how unlucky things were with the incident here a few years ago when I ran the bath, I guess the knee, that part of the body was ready to go. Federer is the second oldest player in the men’s draw this year. 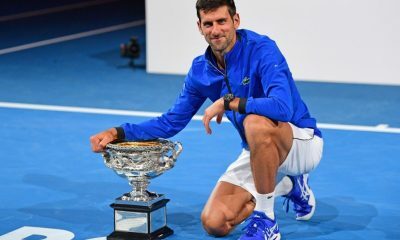 Should he prevail and win a record 21st grand slam title, he would become the oldest grand slam winner in the history of men’s tennis. Eclipsing the record set by Ken Rosewall back in 1972. Success would also make the Swiss player the second in history to win a 100th title on the ATP Tour. “I’m playing good tennis. I’m confident that I think it needs a good performance by my opponent probably to beat me,” Federer said ahead of his first round clash with Denis Istomin. 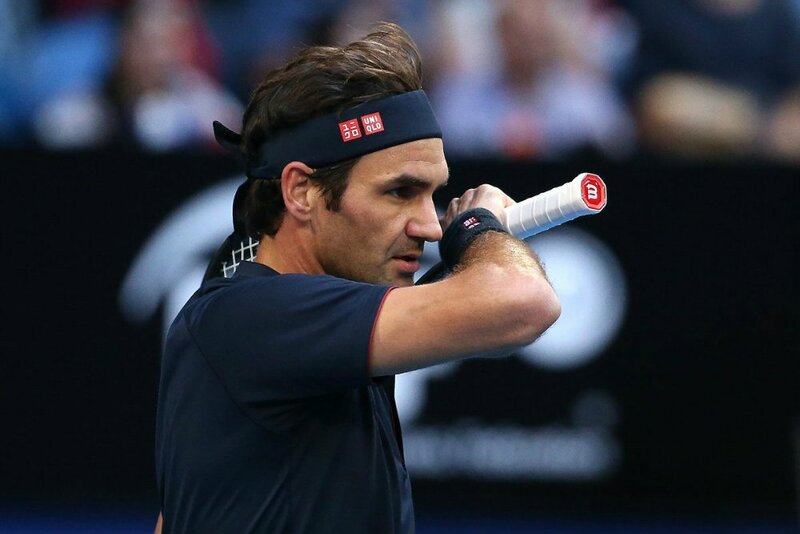 2019 will be Federer’s 20th consecutive appearance in the main draw of the Australian Open. 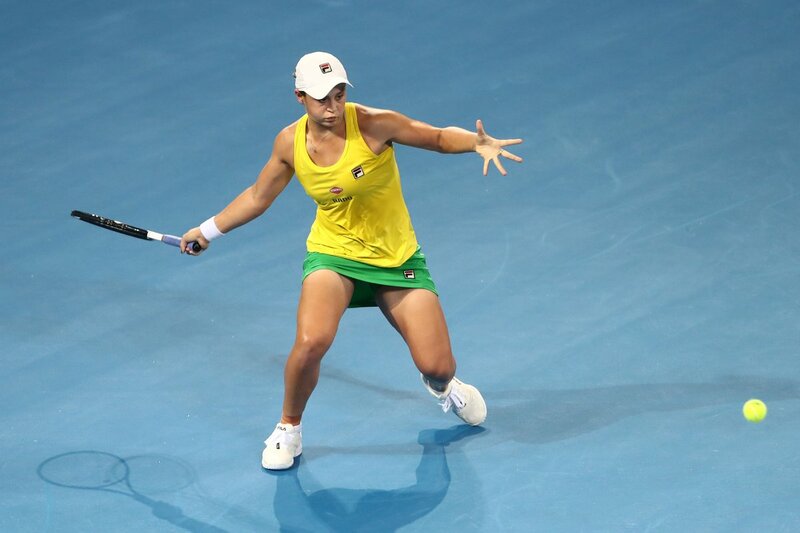 Equalling Lleyton Hewitt’s all-time record. 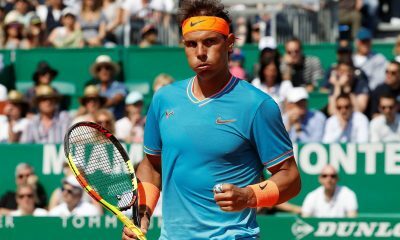 Fabio Fognini claimed 11 of the final 14 games from 13 down to upset 11-time champion and world number 2 Rafael Nadal 6-4 6-2 after 1 hour and 36 minutes on a windy afternoon to reach the first Masters 1000 final of his career in Monte-Carlo. Fognini will face Serbia’s Dusan Lajovic for the first time in his career. Fognini upset Nadal, who won 71 of his previous 75 matches in Monte-Carlo, where he lifted 11 trophies. Fognini entered the Monte-Carlo tournament with just four wins in 2019. This week he trailed 4-6 1-4 against Rublev before winning a dramatic third set. 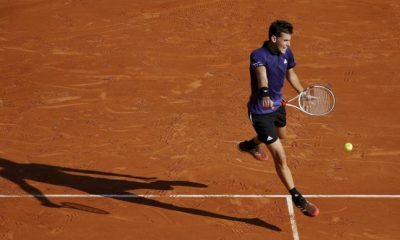 In yesterday’s semifinal the Italian star came back from 2-6 0-2 to beat Borna Coric. 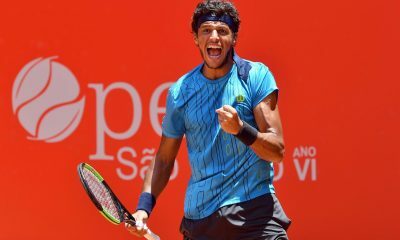 He also scored a top 3 win beating Alexander Zverev in the third round. 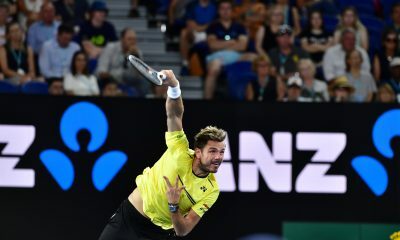 Fognini played one of the best matches of his career converting six of his ten break points and dropped his serve three times to beat Nadal for the fourth time in 15 head-to-head matches. 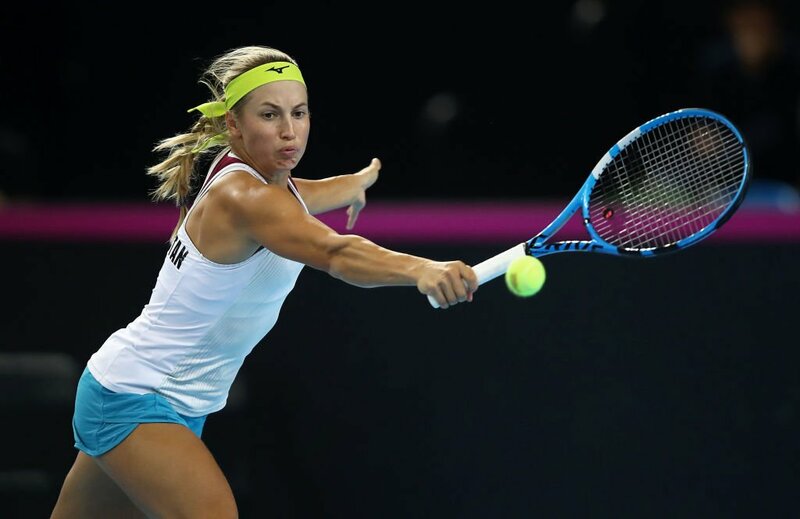 The Italian top star had already beaten Nadal twice on clay in Barcelona and Rio de Janeiro in 2015 and at the US Open in 2015 on hard-court after coming back from two sets down. Fognini started the first set with a break on his fourth opportunity. Nadal broke twice in a row to take a 3-1 lead before Fognini started his come-back winning five of the next six games with two breaks in the fifth and ninth games. The Italian player sealed the first set with a hold on his first set point at 5-4. Fognini broke three times to race out to a 5-0 lead. Nadal fended off three match points in the sixth game and pulled back one of the three breaks to avoid the bagel. Fognini sealed the win with a forehand down the line winner at 5-2 to score one of the best wins in his career. 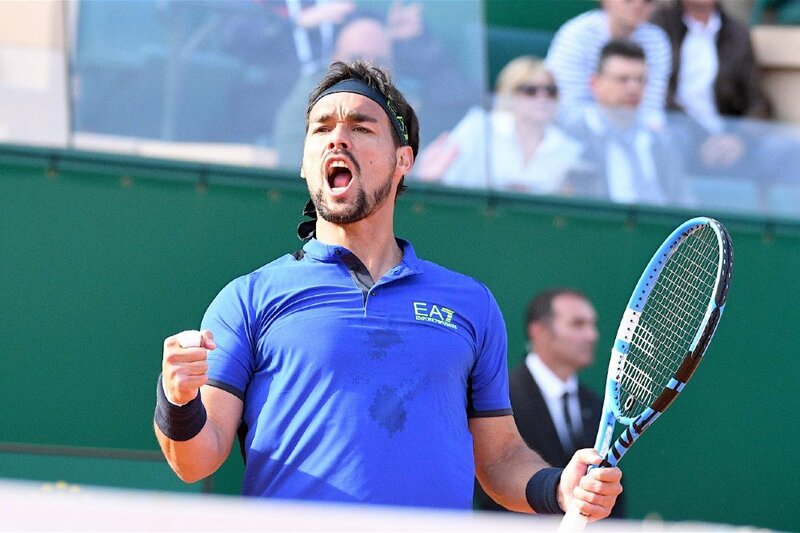 Fognini has become the first Italian player to reach the final in Monte-Carlo since Corrado Barazzutti in 1977. Fognini’s rival in the final will be Dusan Lajovic, who rallied from 1-5 down to beat Danil Medvedev 7-5 6-1. “Against Rafa you have to take risks. He has no rivals on clay. It was a tough match, as the wind was very strong. I am happy that I was able to beat him in Monte-Carlo in front of my family. This win can turn around my season. I started the year badly. I hope to celebrate a great Easter’s day tomorrow. I need to rest. Tomorrow’s final will be very difficult. If you told me at the beginning of the day that I will see you on Sunday, I would have laughed in your face. I was 6-4 4-1 down against Rublev and faced a break point for 5-1, and I hit an ace on the line. That’s incredible sport. So I was lucky. Now I am in the final. 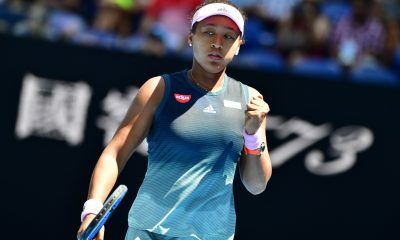 I will play for my biggest title in the most important final of my career. Lajovic reached the final without dropping a set and is a tough opponent. This evening I will try to relax and play with my son Federico this evening. It’s a surprise final, because both of us were not favourites in the matches today. He played really solid against Medvedev during the whole week. I saw him play against Thiem. Even if Medvedev was really tight, he was 1-5 in the first set, and he is really good. It’s going to be really tough. He has nothing to lose. We start 50-50. Even if the ranking says that I am higher than him, I know that I have to run a lot tomorrow”, said Fognini. Nadal, who was bidding to reach his 13th final in Monte-Carlo, was very disappointed after the match. “It was a tough day and Fabio was a difficult opponent. I am coming from low moments in terms of injuries, an din terms of the mental side it has not been easy to accept all the things that have been going on. It was this kind of days in which everything was wrong”, said Nadal.